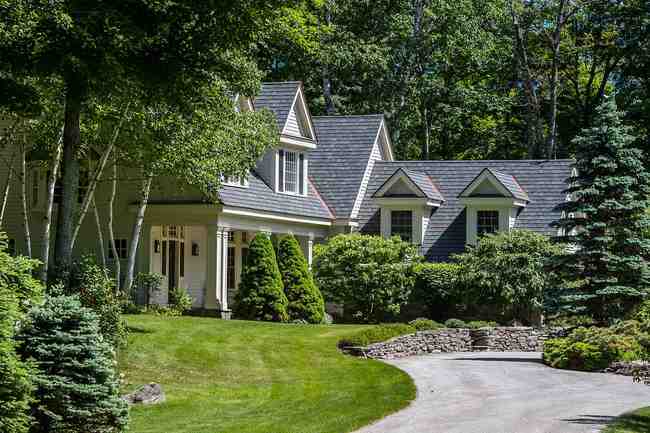 Josiah Allen Luxury Listings | Josiah Allen Real Estate Southern Vermont's Leading Independent Brokerage. Since 1962. Browse luxury properties for sale in southern Vermont exclusively listed with Josiah Allen. Contact us today to schedule a showing or if you have any questions. Create an account with us to save your favorite luxury properties and to receive email notifications when similar listings become available.